What nobody saw coming was the charge card company’s attempt to break into the lucrative Afrikaans music scene. The plan is simple. The finalists for their Diner’s Club Winemaker of the Year competition were thrown into a studio, and hammered out “100 Afrikaanse Treffers” (For My international readers that’s ‘Afrikaans hit’s) in an afternoon. 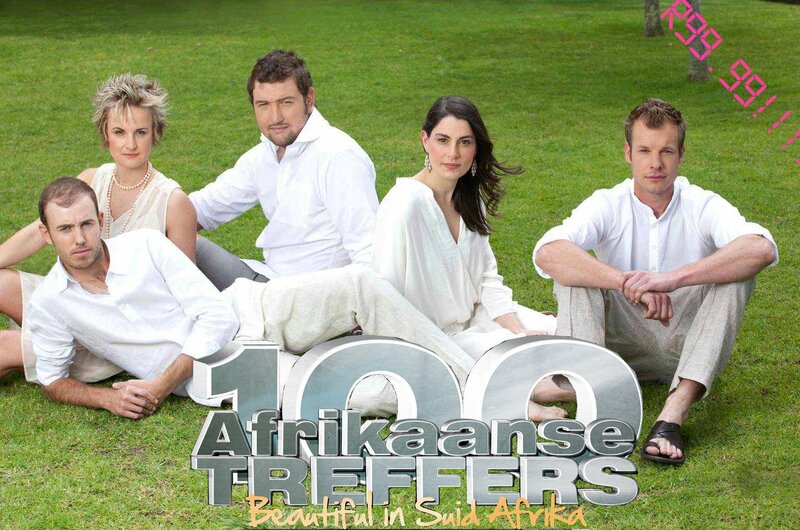 Christiaan Groenewald (Sax), Mary-Lou Nash (drums), William Wilkinson (xylophone), Johan Malan (guitar), Johan Jordaan (flute) and David Finlayson (Triangle). 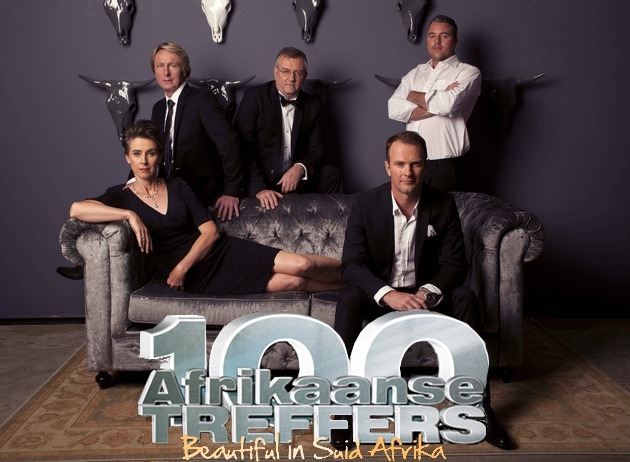 All your favourites are in this groundbreaking album, including rousing renditions of Sarie Marais and Loslaapie. Apparently cases and cases of wine were sent to Afrikaans musicians to allow for royalty free covers. Thanks to the generosity of the industry some of the covers include a stirring version of Bles Bridges’ Ruiter Van Die Wyn, and a comic interpretation of Lucas Maree’s Ek Kon Doen Met N Miljoen, where the answer is, of course, use it all for virus free clones. The critics’ response has been mixed. Some have described the album as “better than Pinotage”, while others have been less impressed saying the triple CD set is “as awkward as a stuck ferment”. Attendees to this years Diner’s Club Wine Maker of the Year Awards ceremony will be hoping for a live performance of some of these classic hits.